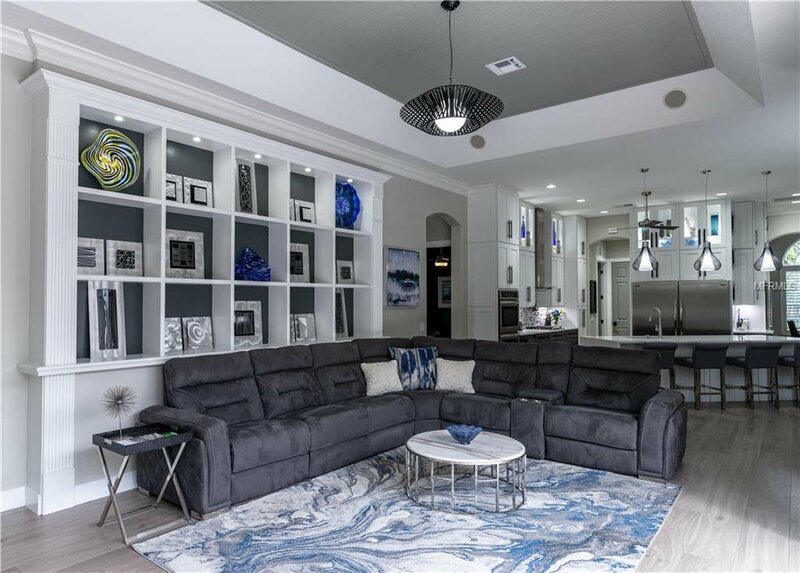 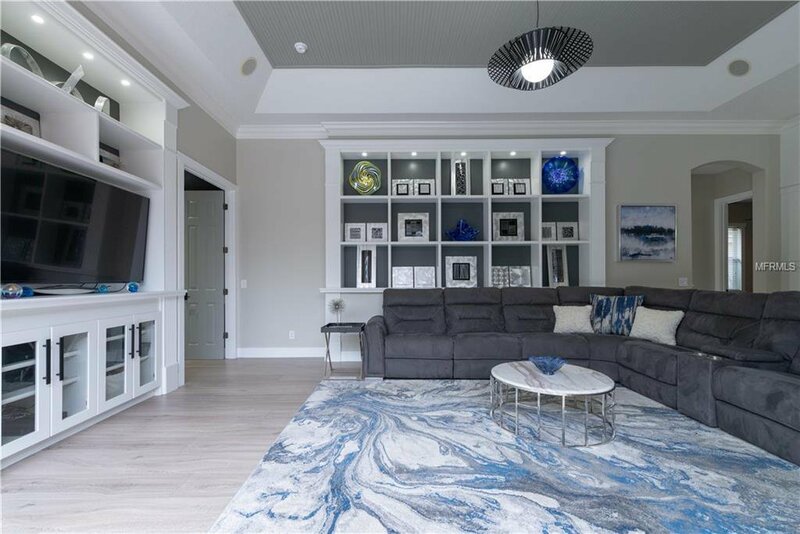 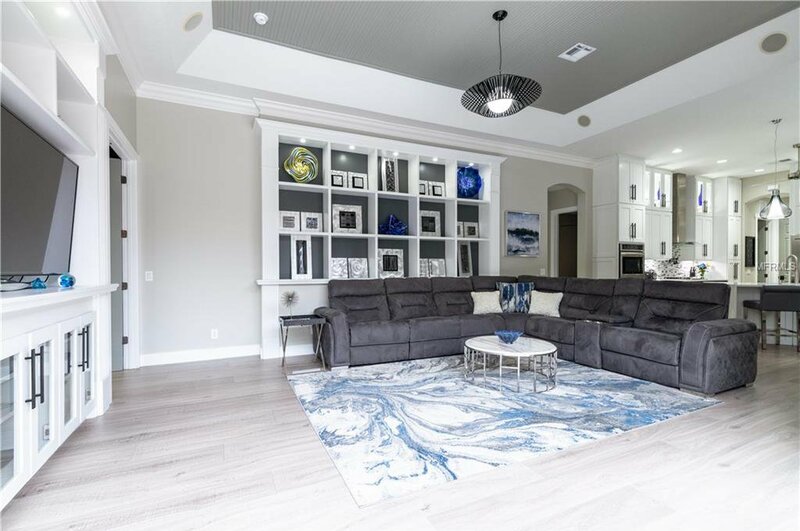 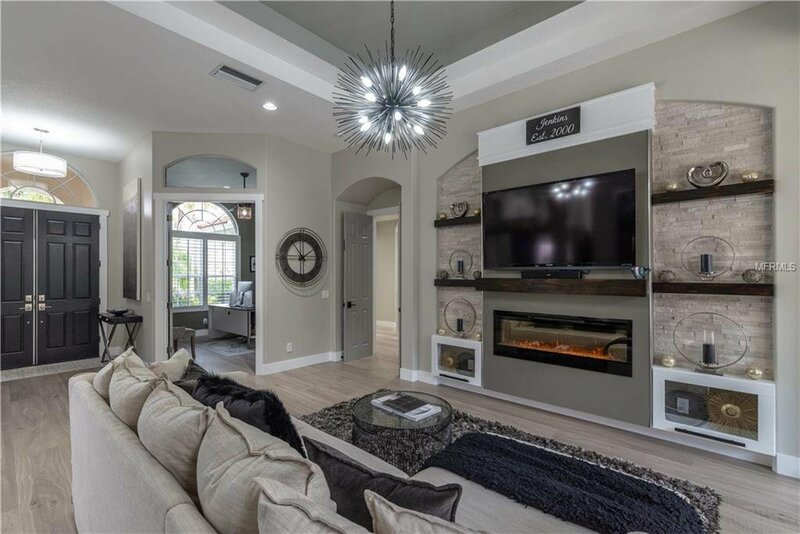 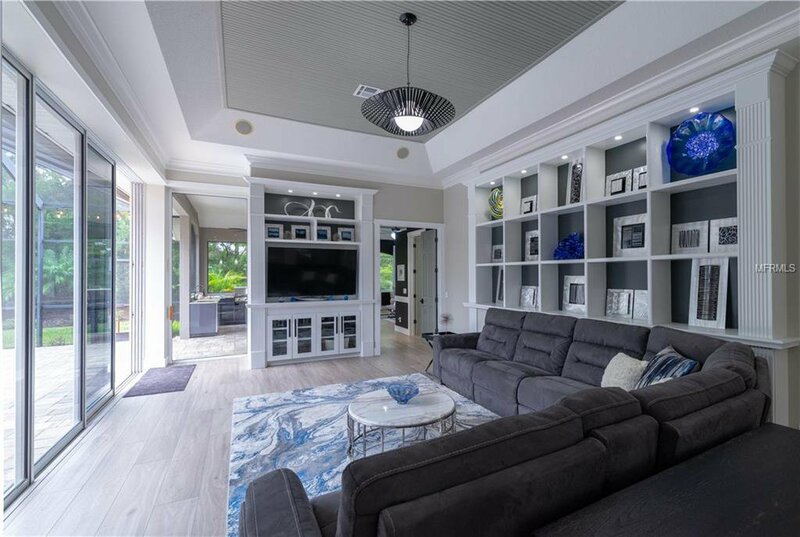 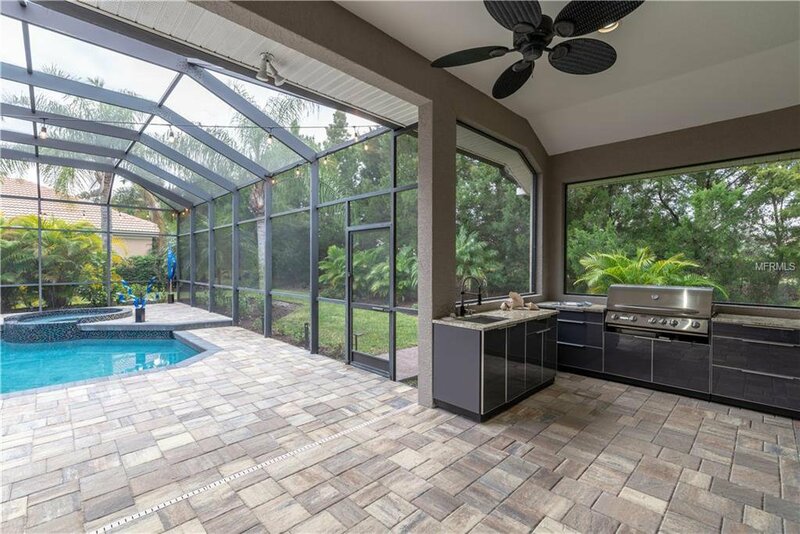 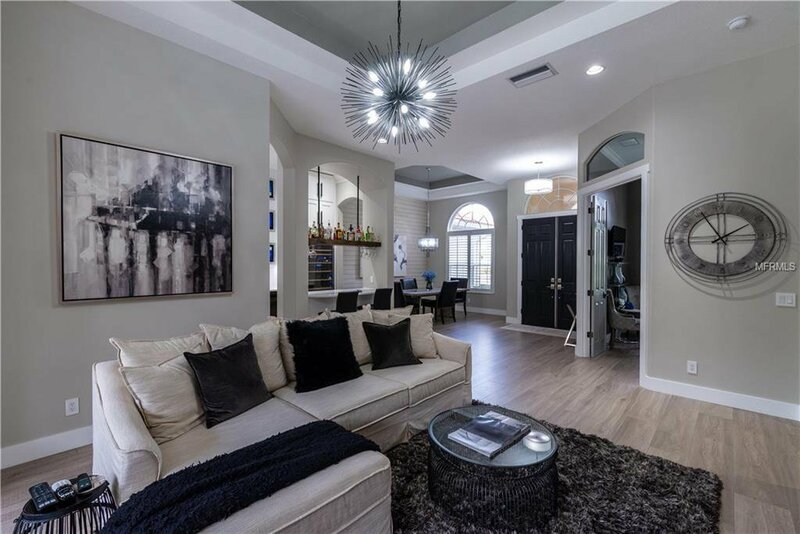 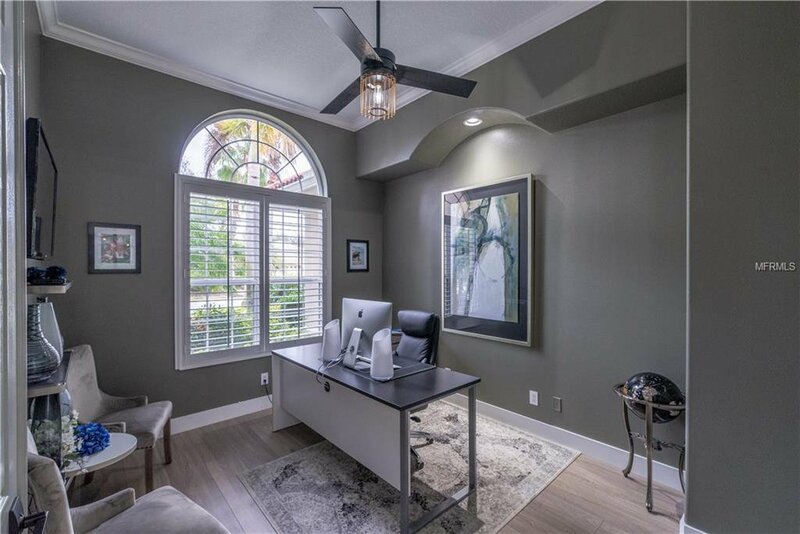 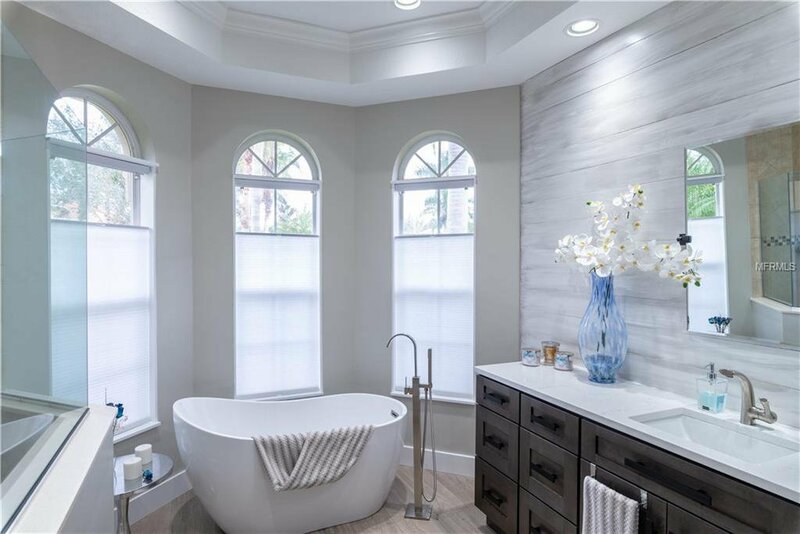 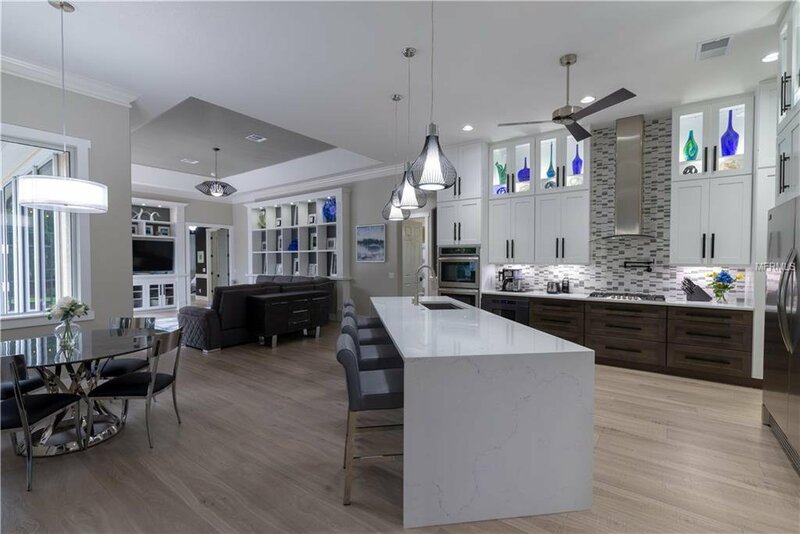 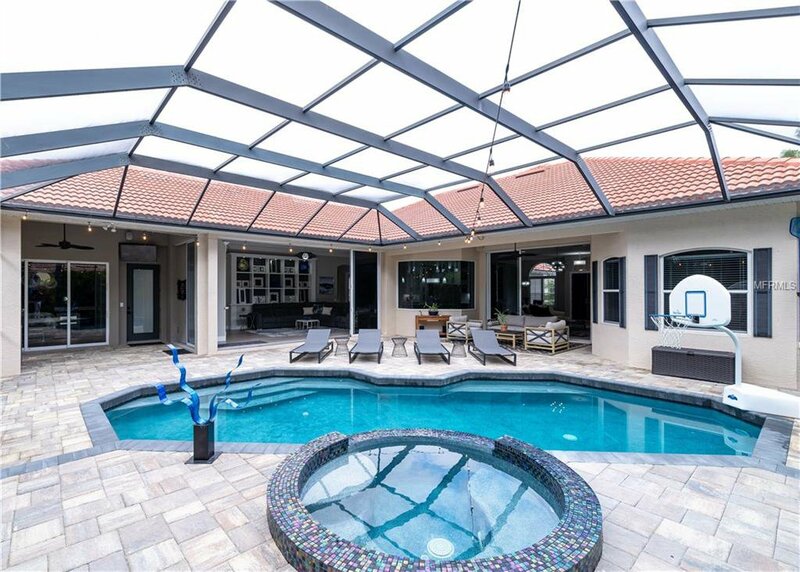 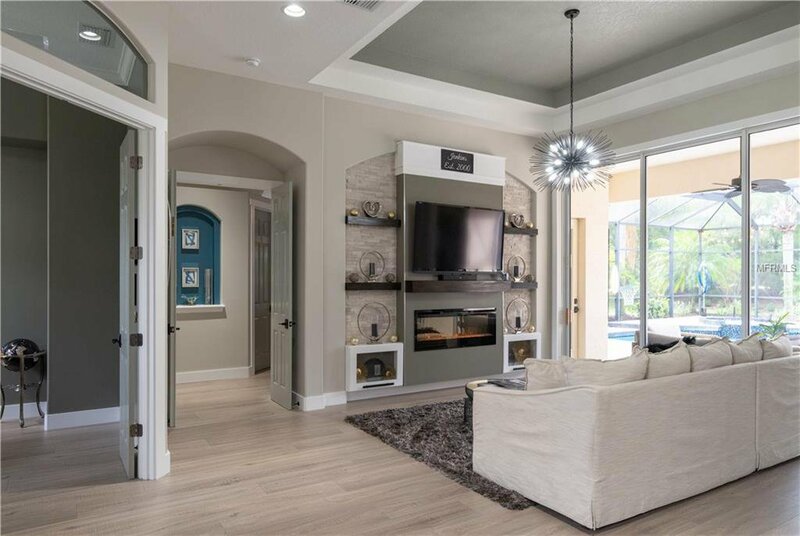 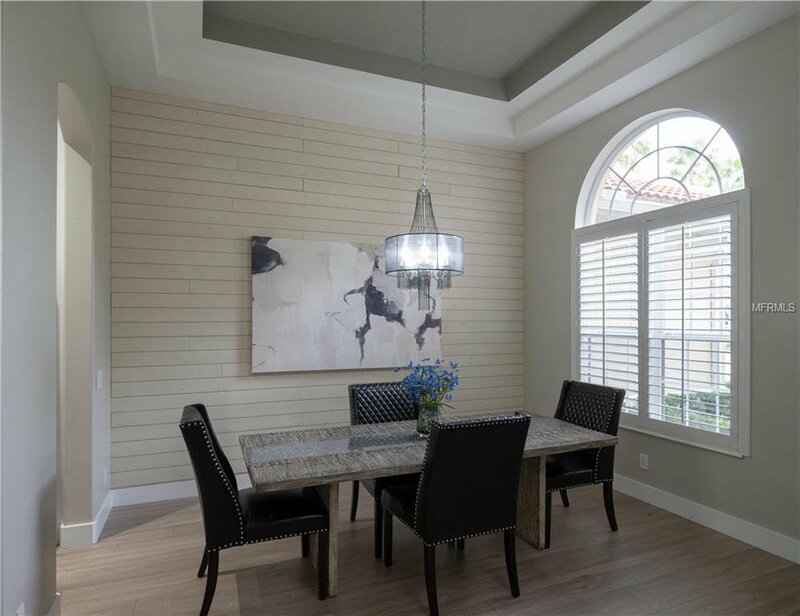 If your craving a brand new home but want to be in the established Lakewood Ranch Country Club, then this home deserves your attention. 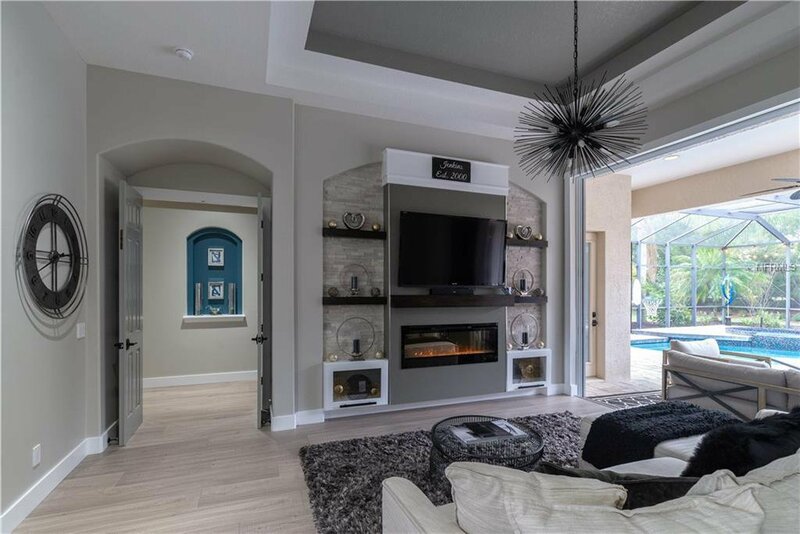 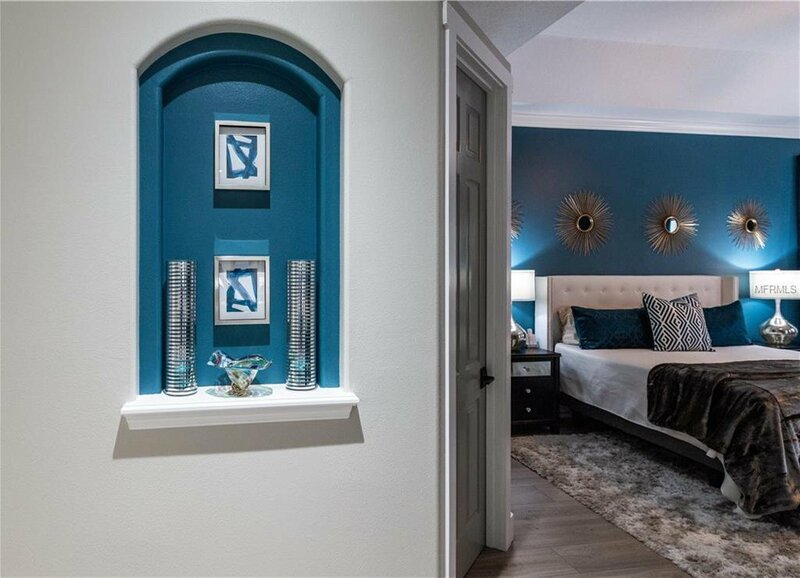 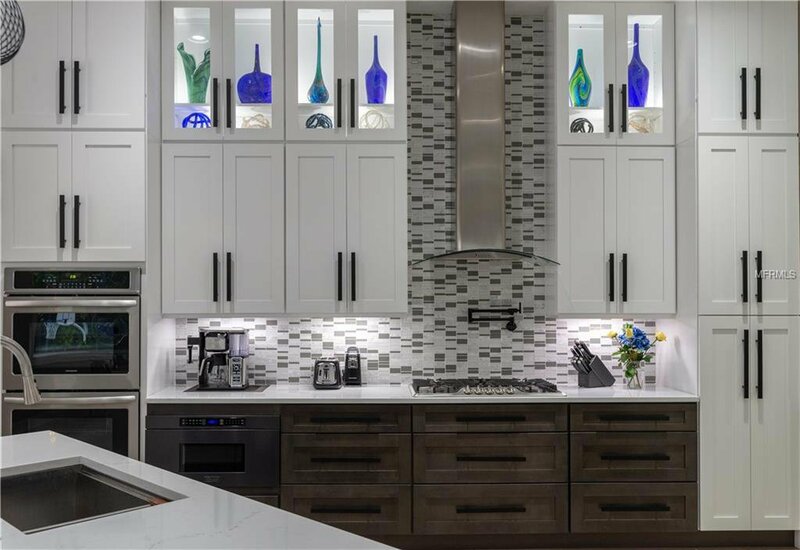 The owners went all out on a top to bottom interior remodel. 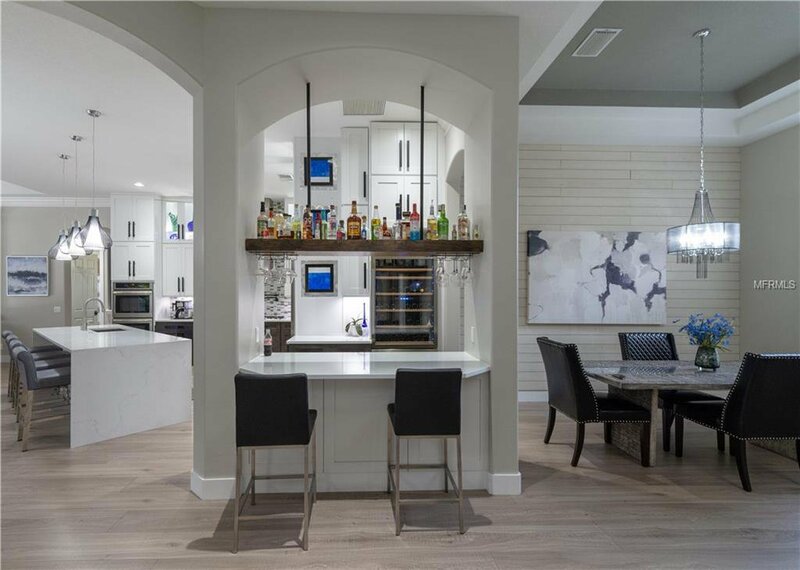 The home is a Peregrine built that was transformed to be a contemporary, modern space. 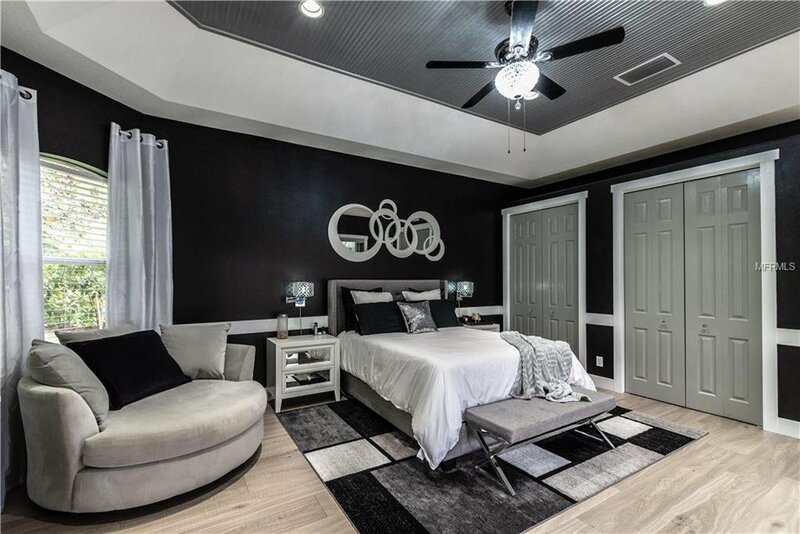 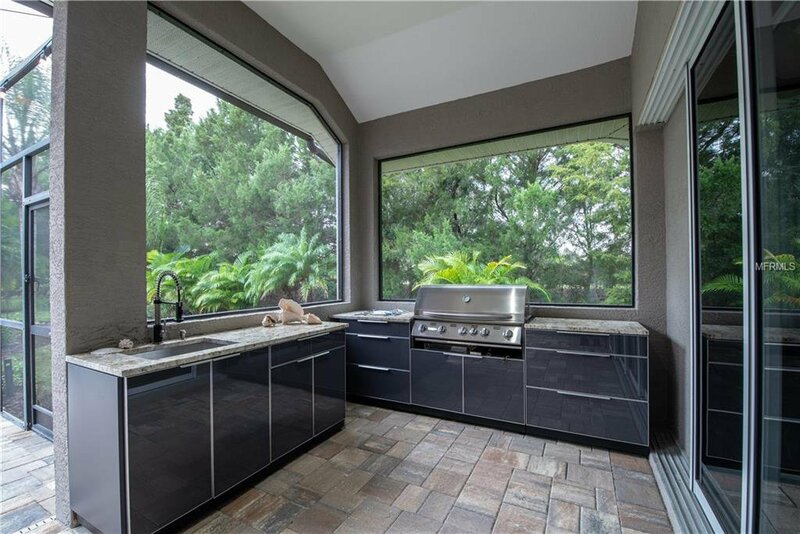 The attention to detail will impress, and this home is loaded with upgrades. 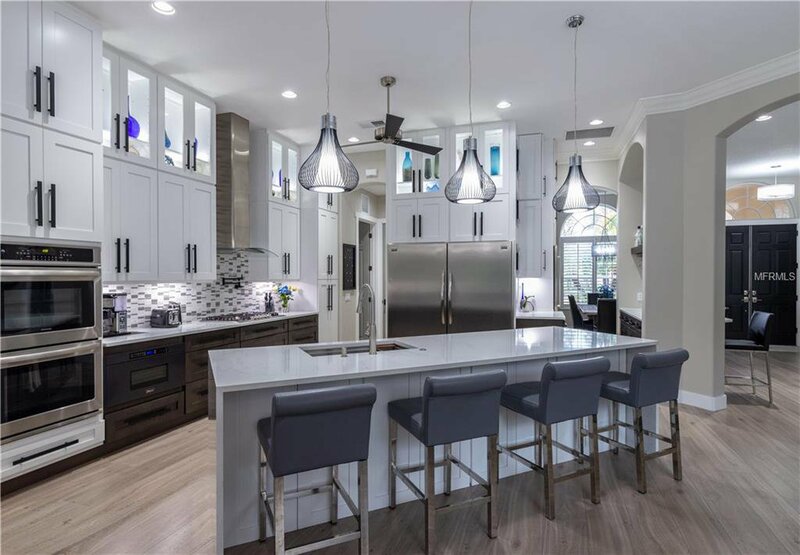 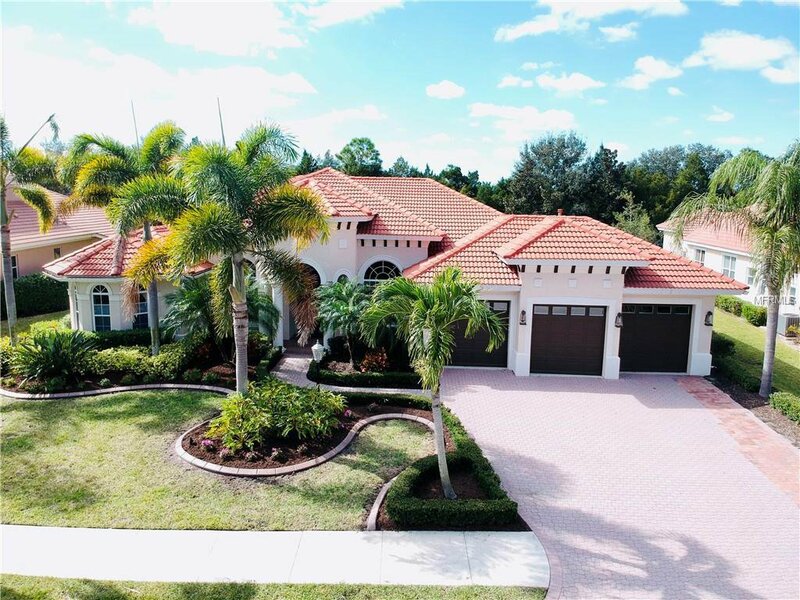 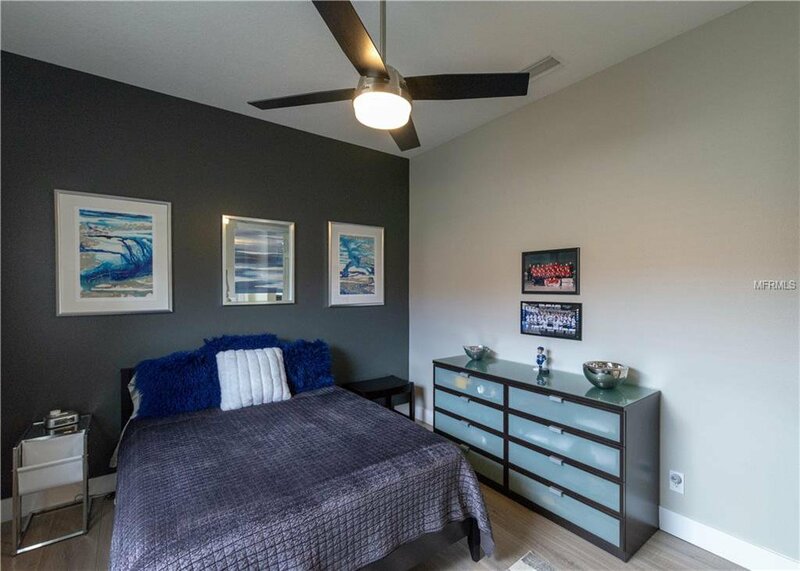 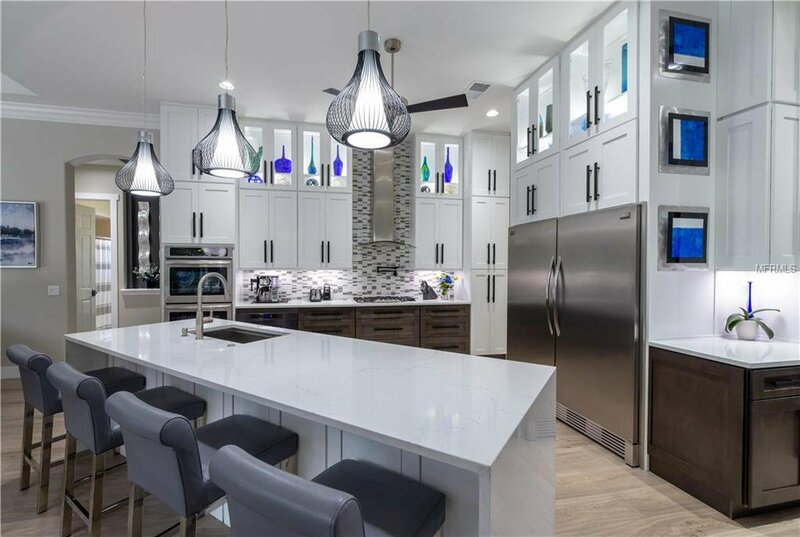 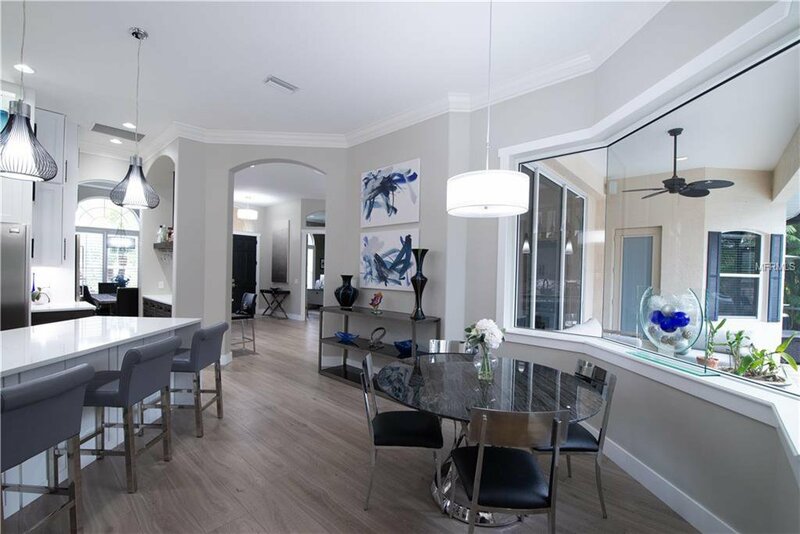 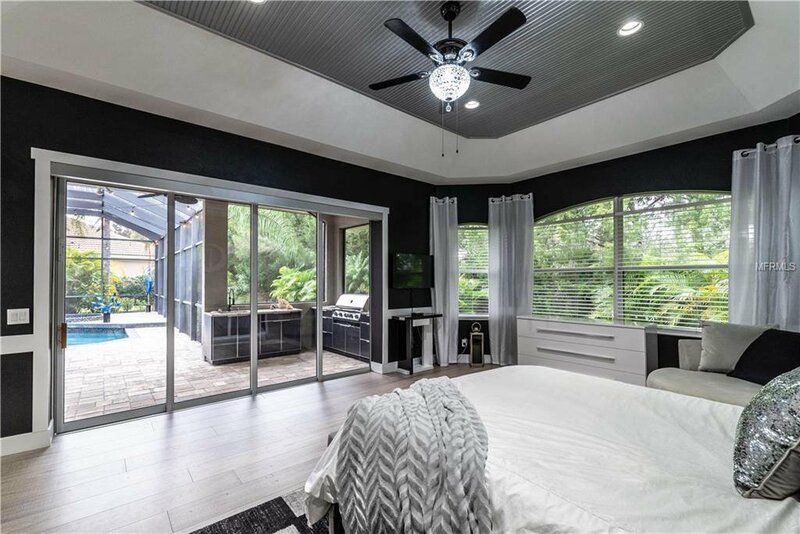 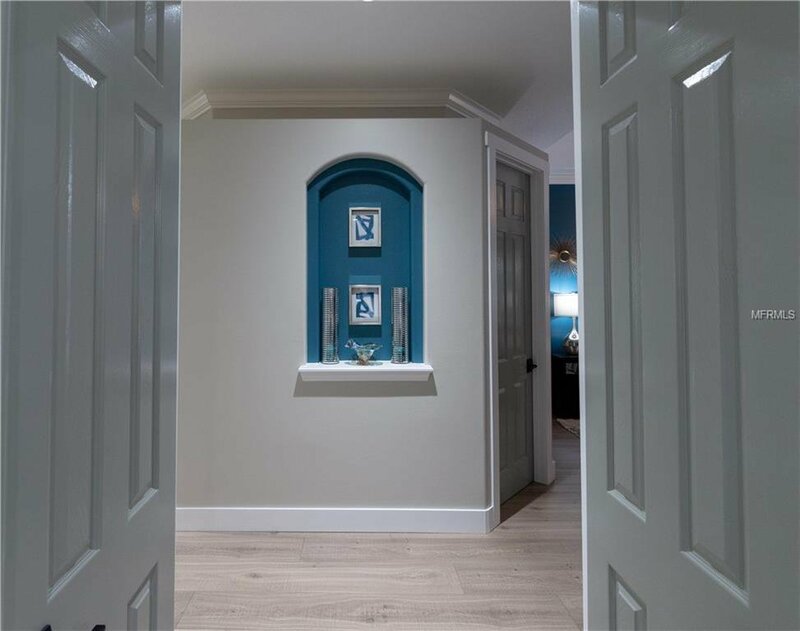 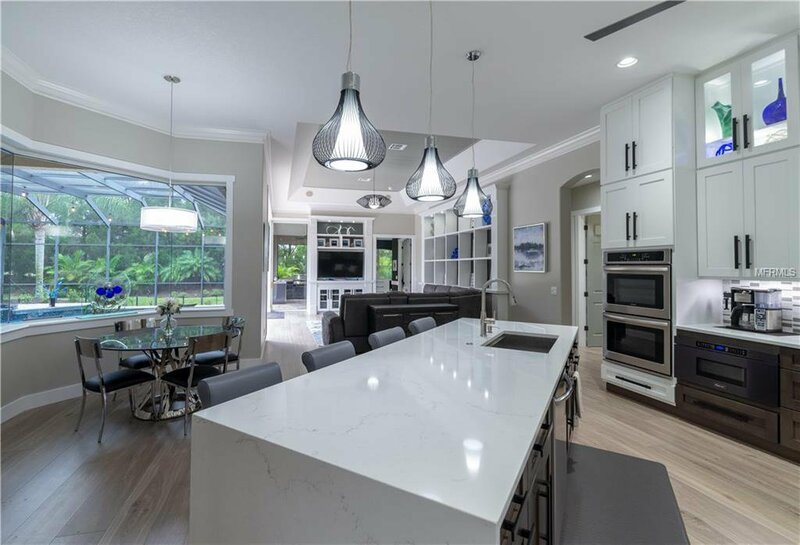 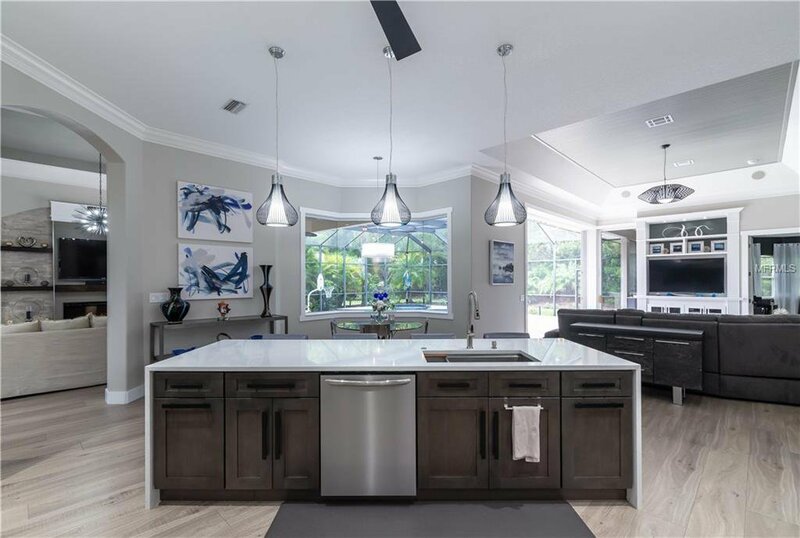 All new from the flooring, paint, trim, cabinetry counters, lighting, high end appliances, resurfaced pool, new summer kitchen, recent A/C, and a lot more. 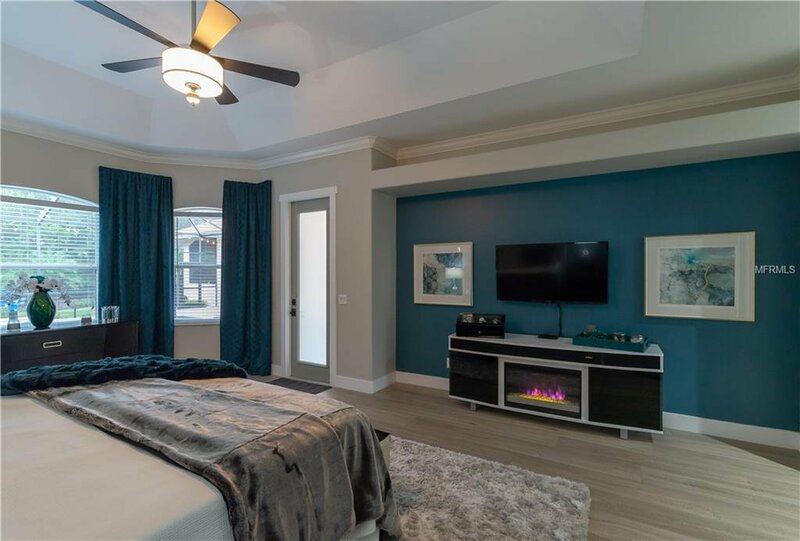 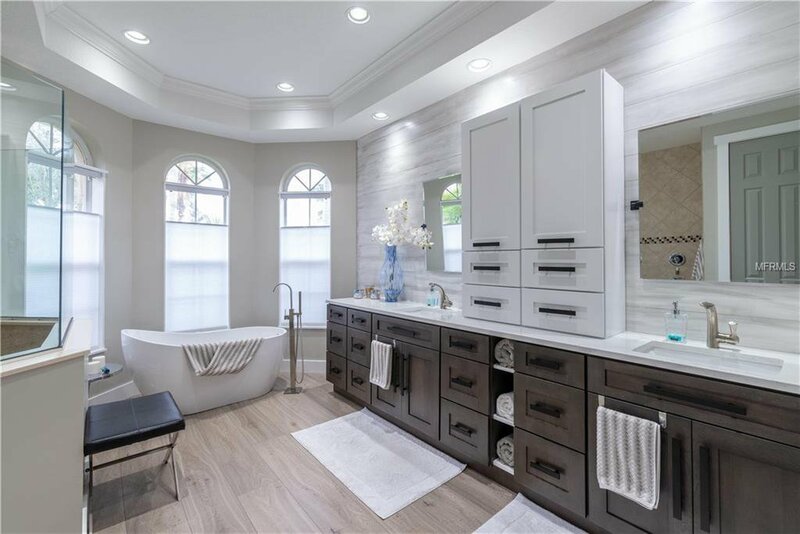 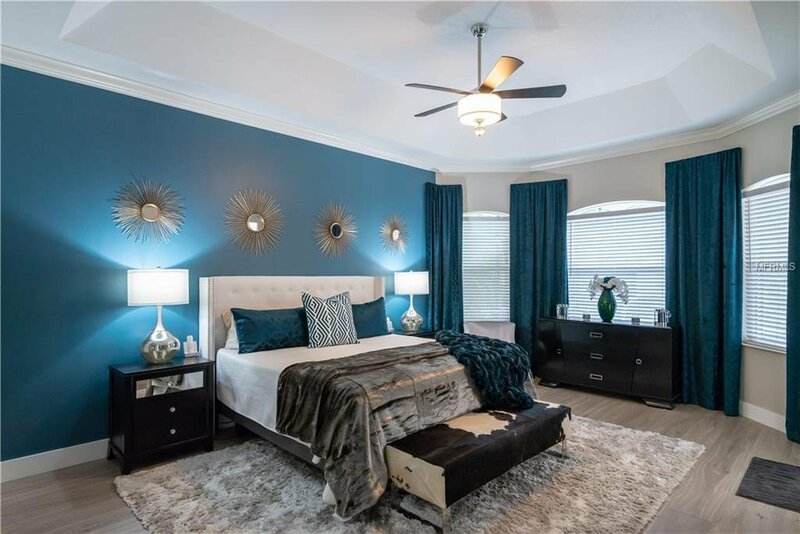 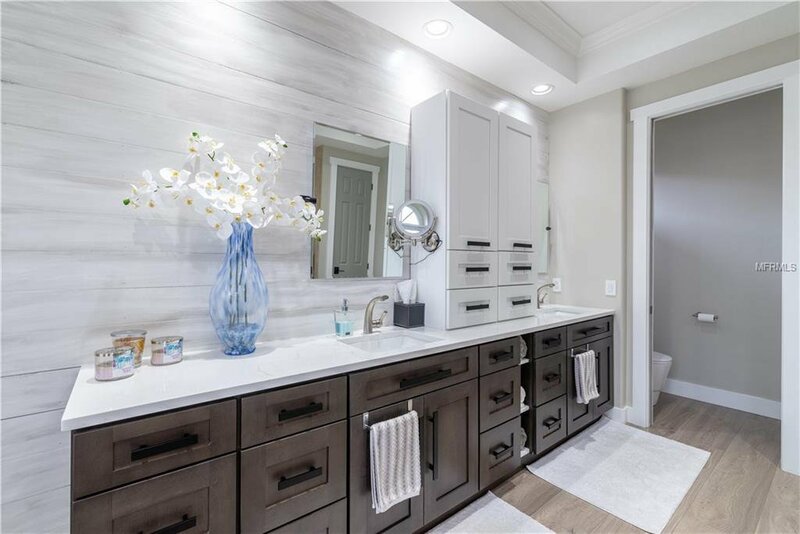 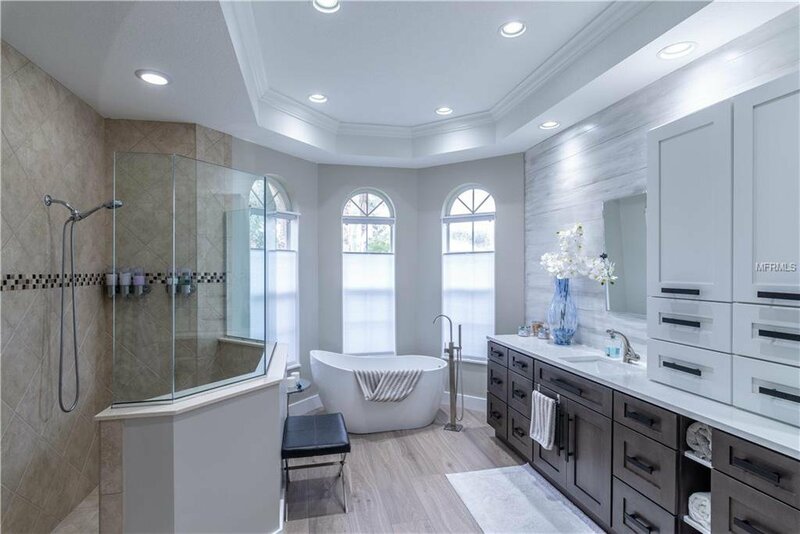 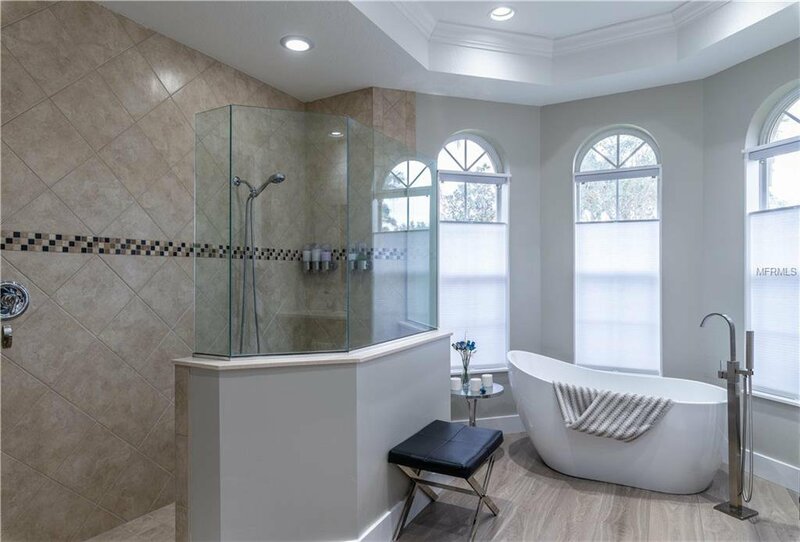 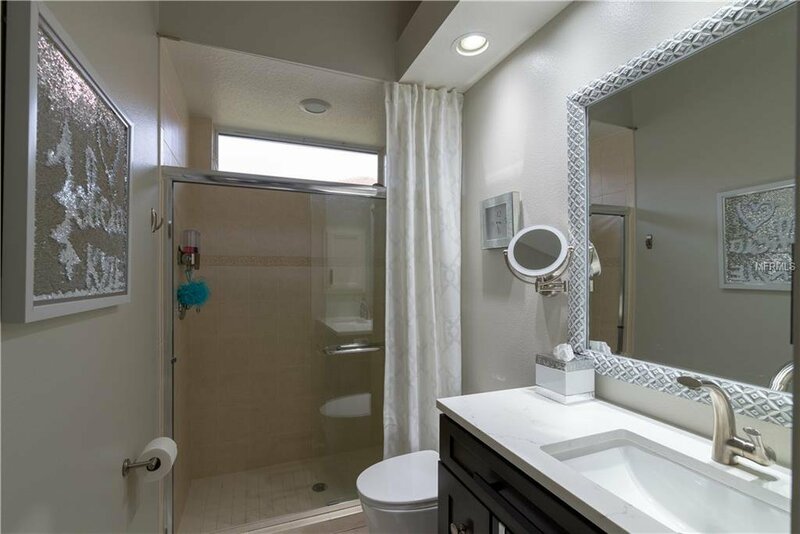 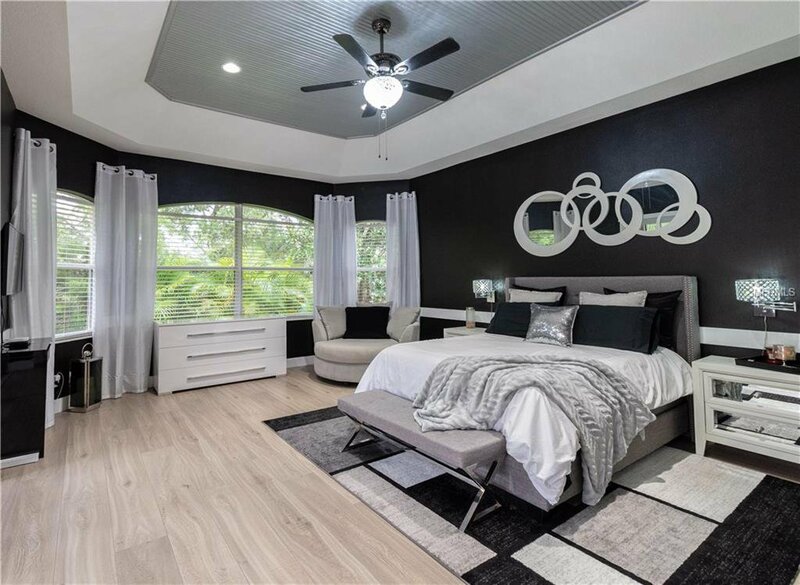 The owners created a second master bathroom or a large bonus room to the rear of the home Ideally located on a quiet cul-de-sac in the heart of the community, yet with easy resident access too. 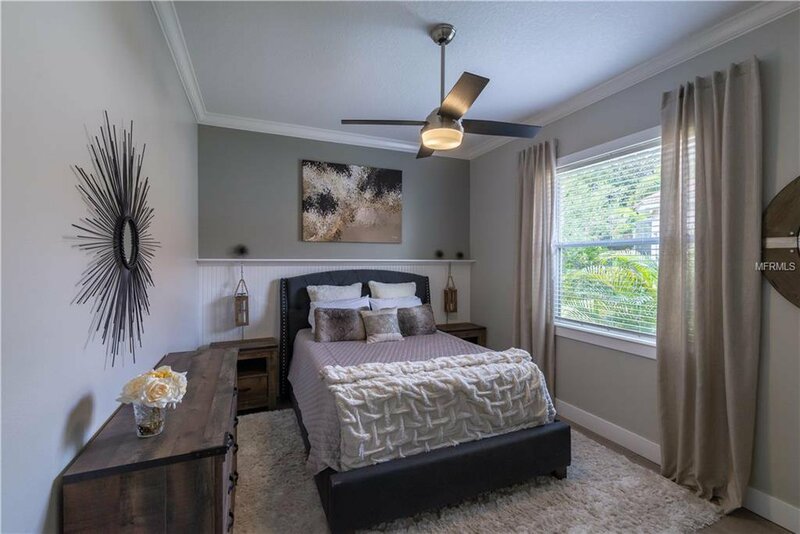 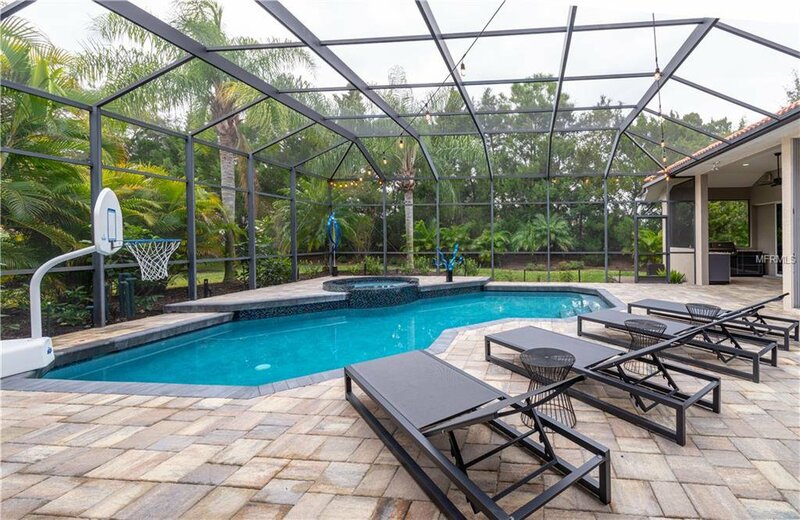 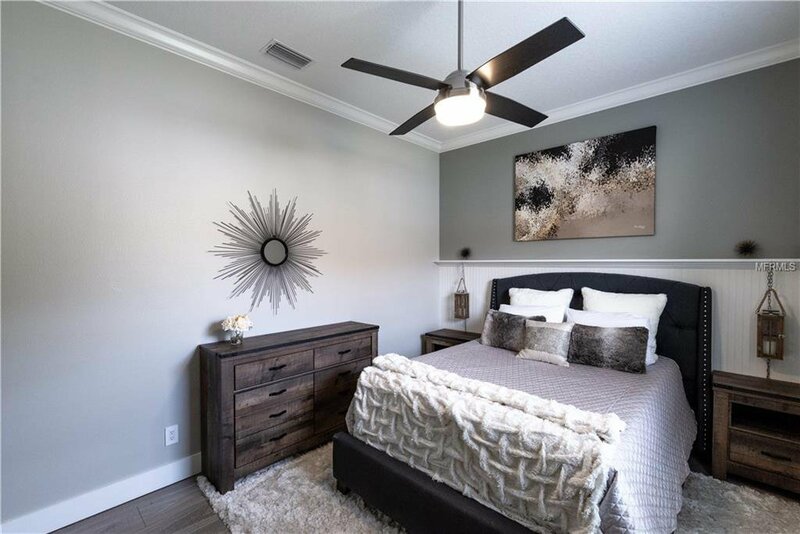 Nearby access to all the amenities of Lakewood Ranch, and the University Park area, excellent schools dining, parks, and more. 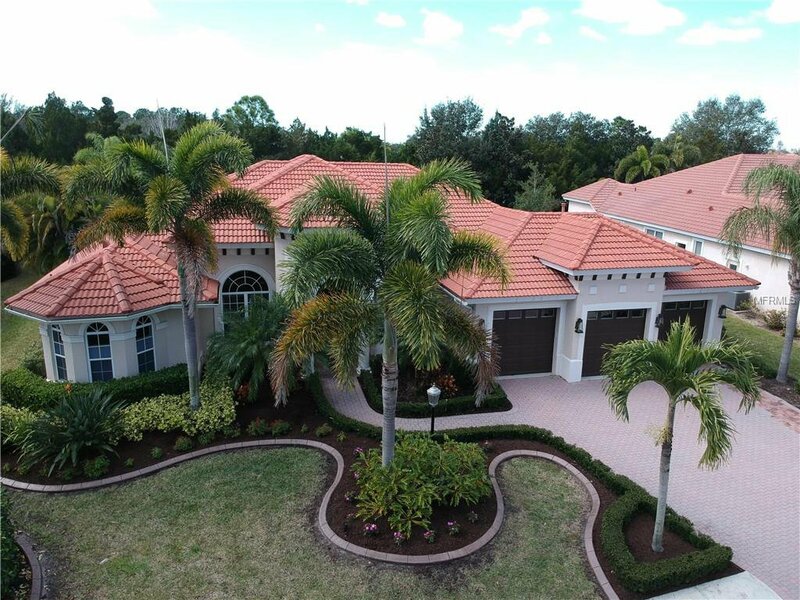 I encourage you to view the virtual tour which has a 3D tour available.